We saw Jill at Blue Grotto today teaching a Rebreather Class. 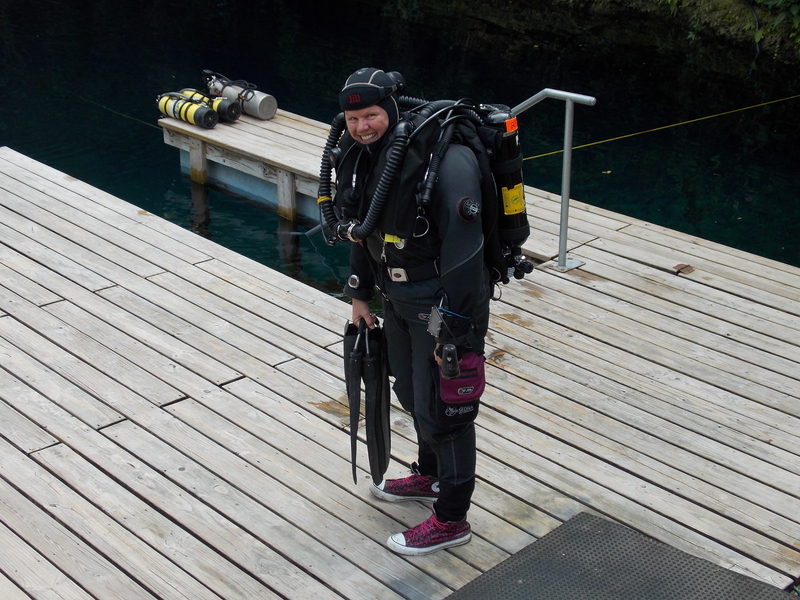 Jill is a Cave Diving Instructor and Underwater Photographer. This entry was posted in SCUBA DIVERS. Bookmark the permalink.